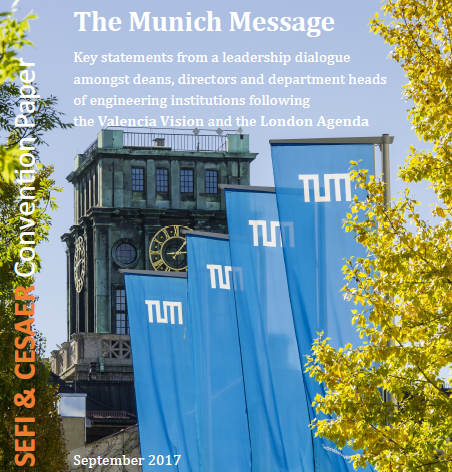 Engineering education experts from Europe and overseas met at the Technical University of Denmark in Copenhagen for one week conference that covered the newest developments in engineering education relating to the topic of “Creativity, Innovation and Entrepreneurship for Engineering Education Excellence”. The organizing team lead by Prof Martin Vigild, prepared new formats of sessions and meetings and made the conference ever more varied and interactive. 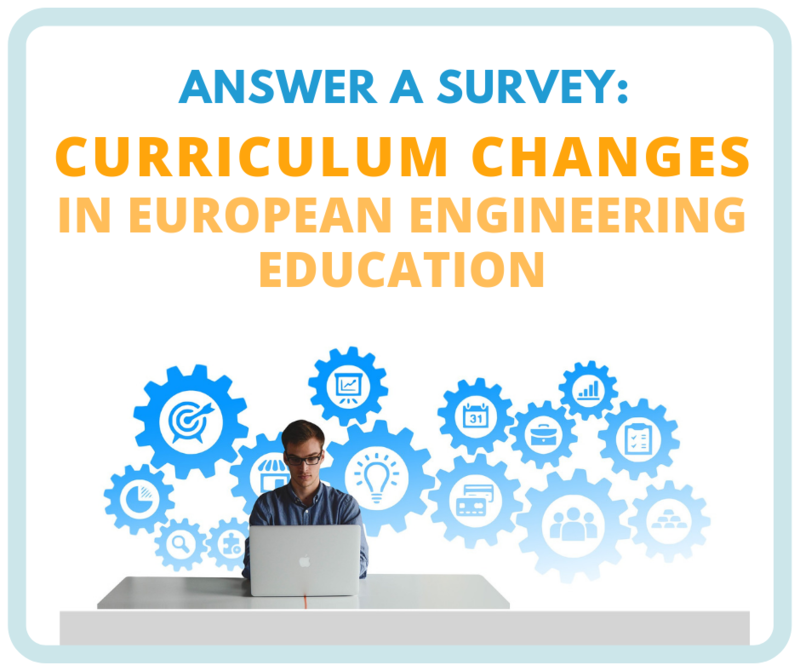 The author this year’s most discussed publication, Global state of the art in engineering education (a.k.a. MIT Report), Ruth Graham, brought together a panel of representatives of the emerging leaders in engineering education: Marcela Angulo González, Head of Technological Capabilities Division at the Chilean Economic Development and Innovation Agency, Pey Kin-Leong, Associate Provost Education at Singapore University of Technology and Design, John Mitchell, Associate Vice-Dean Education at UCL Engineering, Eva Smeets, master student at TU Delft, and from the host institution of DTU, Anne Sofie Larsen, also a master student. These representatives presented their engineering programmes from their specific point of view and then engaged in an interactive dialog with the public. 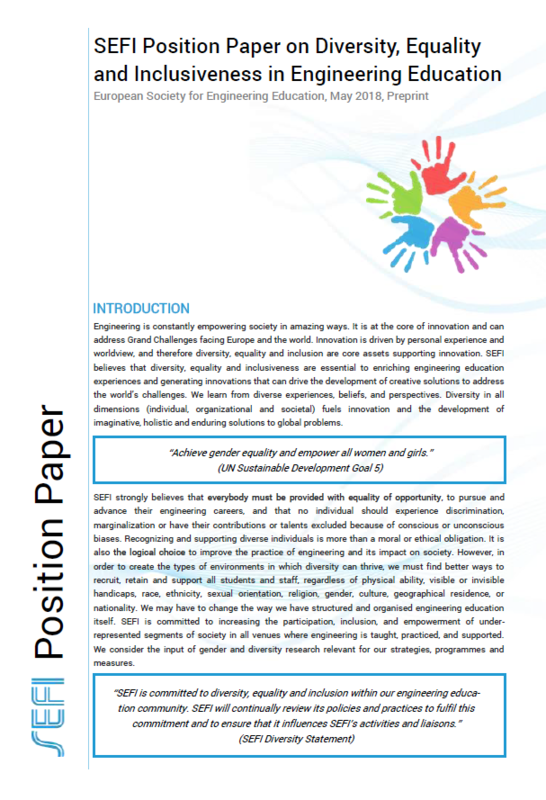 Besides, we heard the stimulating keynote speeches: “Revolutionizing Engineering Diversity” by Stephanie Farrell, Professor and Founding Chair of Experiential Engineering Education at Rowan University (USA) and the 2018-19 President of the American Society for Engineering Education; “How can we build the right competencies for the future when 65% of today’s students will have jobs that don’t even exist yet?” by Charlotte Mark, Managing Director at Microsoft Development Center Copenhagen and “How do we build successful companies and sustainable societies driven by the right talent?” by André Rogaczewski, CEO of Netcompany. 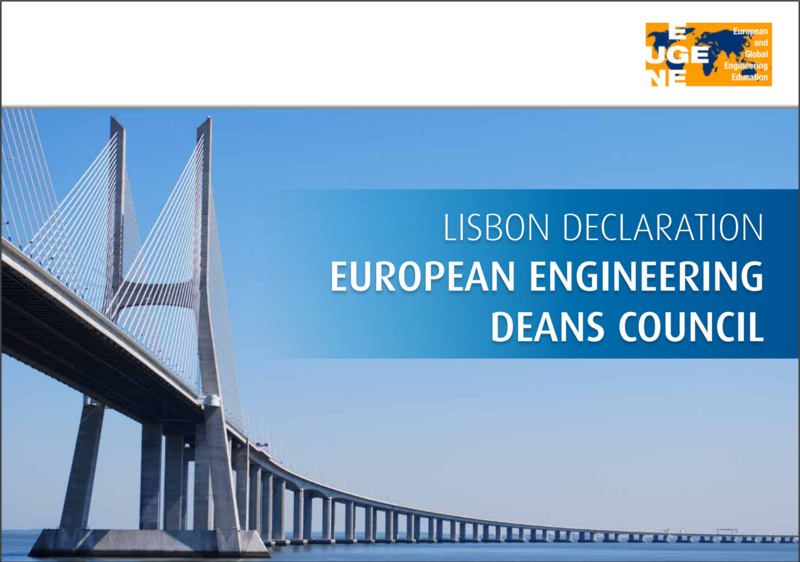 The annual conference is also the occasion to award a number of SEFI prizes and awards. 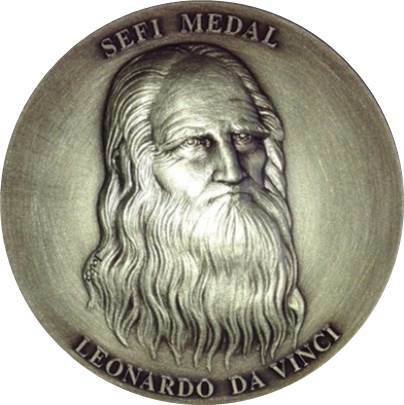 Namely the SEFI Francesco Maffiolli award for Excellence for Developing Teaching and Learning in Engineering Education, the SEFI Fellowships and the highest distinction, the Leonardo da Vinci medal. 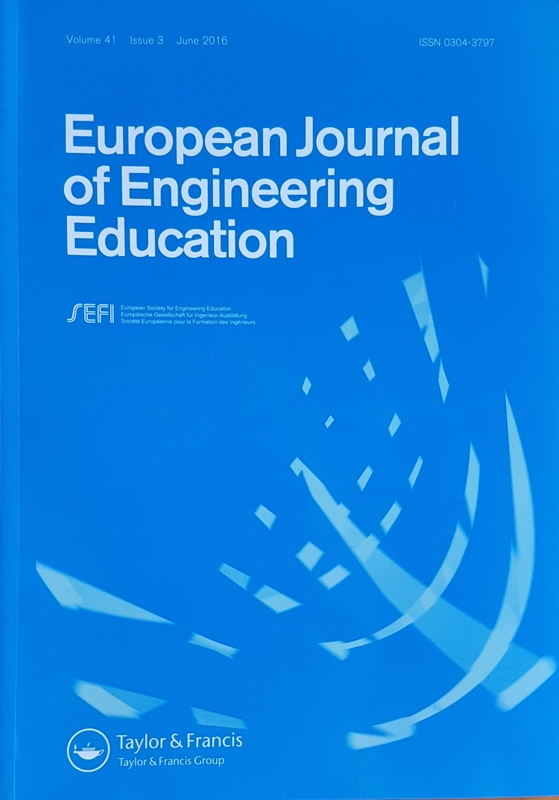 And this year SEFI also recognised the extraordinary contribution of Erik de Graaf, the former editor-in-chief of the European Journal of Engineering Education. We would like to thank the local organising committee lead by Martin Vigild, Peter Munkebo Hussman, Linda Citterio and Trylle Arnfred, the DTU staff all people from SEFI involved for their tireless efforts to make this conference a truly brilliant one!